Calling all SOLO anglers! You asked for it, and now you have another opportunity to come alone and fish at the world famous Casa Vieja Lodge May 16-20 at a much cheaper rate than normal! For $2,930/angler you will fish with the best in the business for 3 full days of fishing, 4 nights lodging (including your own private room), VIP airport transportation, alcohol and meals, laundry service, and the finest tournament tackle. This rate is normally reserved for parties of 4 anglers! Act fast as this is based on availability. Call our Miami office at 1-800-882-4665 for more information or email us and secure your spot. Team up with other solo anglers while also splitting the cost and making new friends. 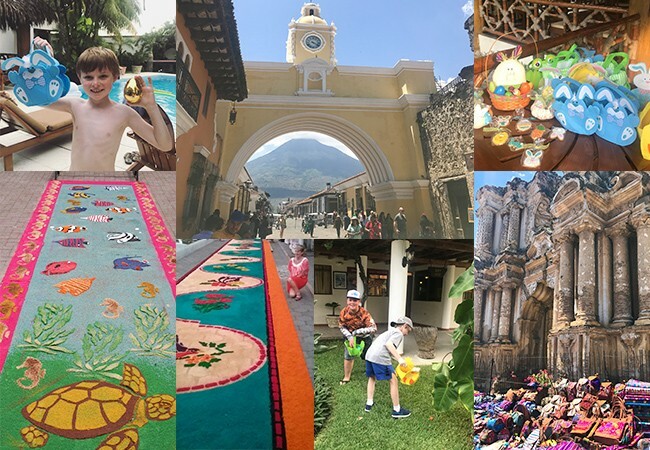 May marks the start of summer and when the big fishing heats up, as dorado have been spawning and the marlin are in the mood to eat! 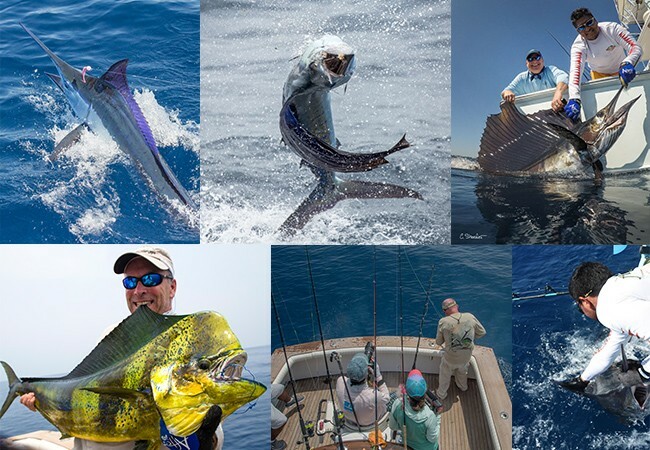 Test out different techniques, get tips and tricks from our top tagging mates and captains, and cross Casa Vieja Lodge off your bucket list. March 16th– April 4th, the Makaira (37’ Rybovich) with Capt. 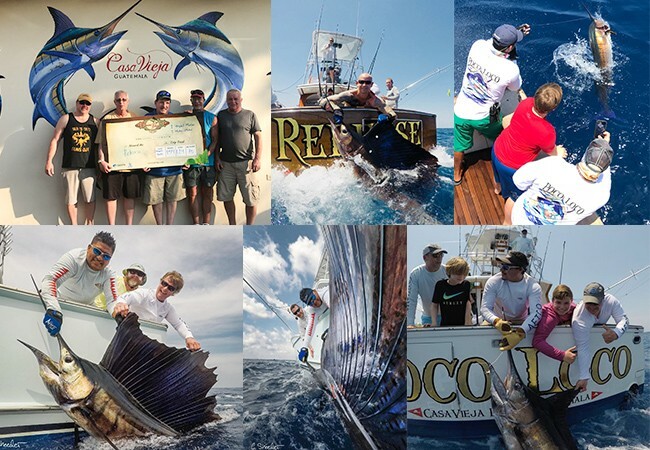 Jason Brice, had 504 raises, 394 bites, and 192 sailfish releases. They also had 2 marlin raises, 2 marlin bites, 2 marlin releases (1 striped marlin), 3 tuna, and 47 mahi-mahi. March 16th– April 4th, the Pez Raton (35′ Contender) with Capt. Franz Hoffman, had 156 raises, 86 bites, and 34 sailfish releases. They also had 8 marlin raises, 3 marlin bites, 5 tuna, 12 mahi-mahi, and 3 roosterfish. March 16th– April 4th, the Release (37′ Merritt) with Capt. Chico Alvarenga, had 625 raises, 396 bites, and 216 sailfish releases. They also had 3 marlin raises, 2 marlin bites, 1 striped marlin release, 11 tuna, 14 mahi-mahi, AND 1 roosterfish. March 18th– April 4th, the Finest Kind (40’ Whiticar) with Capt. 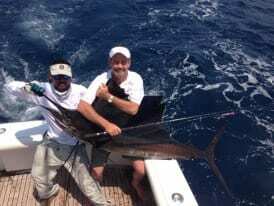 Chris Sheeder, had 572 raises, 297 bites, and 129 sailfish releases. They also had 7 marlin raises, 4 marlin bites, 1 marlin release, 2 tuna, and 21 mahi-mahi! PreviousPrevious post:New Fresh Water Maker on the Finest KindNextNext post:Looking For an Excuse to go Fishing?